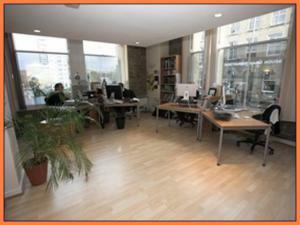 With offices, there are certain things that you need to consider in order to make your staff happy. In the best case scenario, you want an office in Huddersfield that offers a good mix of internal features, rooms and easy access via elevators and stairs where required. By planning out your requirements and prerequisites beforehand, finding the right rental office in Huddersfield will be simple. When deciding whether to rent an office in Huddersfield, MOVEHUT would advise booking a viewing before taking any further steps. The location of the office is obviously immensely important, so decide whether you need to be in the centre of Huddersfield or more on the outskirts. It's also important to ensure that the rental office in Huddersfield has working appliances and electrics. So let MOVEHUT help you find the ideal office in Huddersfield to rent, using our handy tips to ensure your office really is perfect. 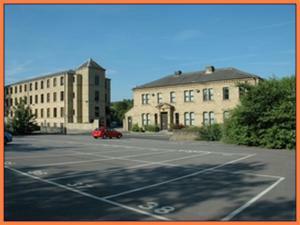 If you're searching for an office commercial property to rent in Huddersfield, you will obviously need to be aware of the location you require. You should choose an area in Huddersfield that allows your staff and customers to make use of local amenities and public transport services. 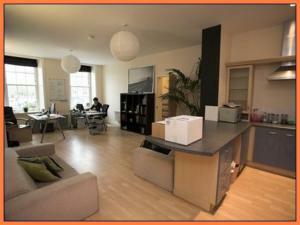 So find the perfect office rental property in a great location with a little help from MOVEHUT. 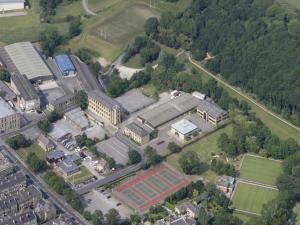 There are various types of offices to let in Huddersfield to match all requirements and budgets. 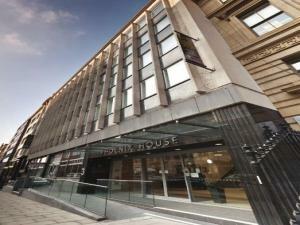 You might be looking for a modest sized office with adequate car parking. On the other hand, you could be looking for something larger in Huddersfield, and MOVEHUT lists plenty of those. 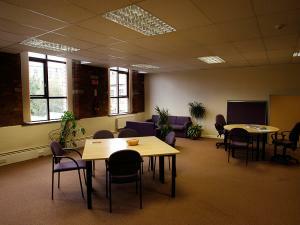 There are a number of fees and costs to consider when searching for an office to rent in Huddersfield. There are factors such as business rates to consider, and how much it may cost to heat the premises. Considering these factors will make it easier to arrive at the right choice when searching for an office to let in Huddersfield with MOVEHUT. You should be aware that every commercial property, like an office in Huddersfield is classified according to permitted usage. If you're looking for an office to let in Huddersfield it will save time if you choose a property with the correct classification. Once you know the classification code that matches your business, let MOVEHUT help you find the right offices for rent in Huddersfield. 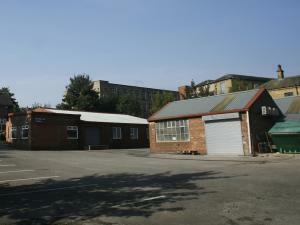 When you've found your dream rental office in Huddersfield, we think you will want to put that all important offer in. The price is important, but is definitely not the only factor that should be taken into account when your offer to rent the offices is given, as the landlord may be swayed by a lower offer if you can guarantee a completed transaction in a short time frame. MOVEHUT love it when visitors to our site leave happy with a new office to let, so start your rental search today and join our group of satisfied customers in Huddersfield.